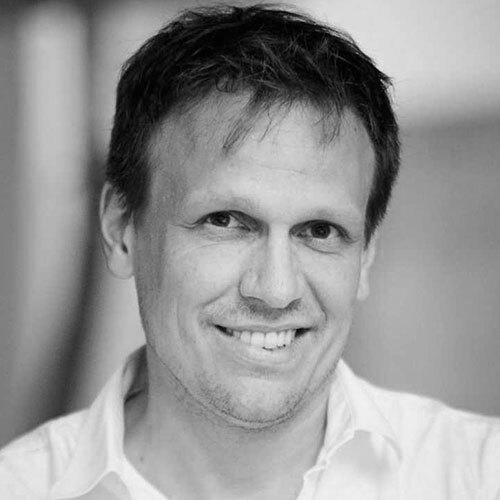 Since 2017, Dirk E. Hebel is professor of Sustainable Construction at the Karlsruhe Institute of Technology, Germany and Principal Investigator for Alternative Construction Materials at the ETH Future Cities Laboratory in Singapore. Prior to that, he was assistant professor of Architecture and Construction at ETH Zürich, Switzerland. He was also the founding Scientific Director of the Ethiopian Institute of Architecture, Building Construction and City Development in Addis Ababa, Ethiopia. He was as well guest professor at Syracuse University, guest lecturer at Princeton University, and Hans and Roger Strauch visiting critic at Cornell University.